How Tradeshows Benefit Small Businesses? 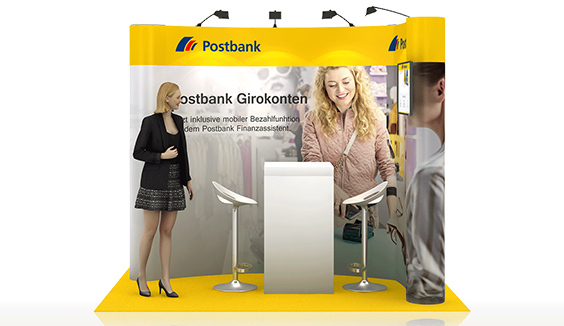 Exhibition stands can be a potent marketing tool for your brand. Not only are you able to expand your pool of clients, you also end up meeting esteemed professionals within your industry. These advantages of exhibition shows are the reasonwhy large businesses are participatingin trade shows with their stand design. Trade shows are important. They let different companies with specialized industry network showcase their business through their exhibition stand design. Trade shows often draw large crowds of professionals who are genuinely interested in what the company has to offer. This creates meaningful engagement between the target audience and the businesses. This engagement is especially valuable to small businesses. New businesses in the market looking for recognition will find that having exhibition stands at trade shows will give new opportunities to let people within the industry know a fledgeling business and see what it has to offer. It helps to establish the brand in the minds of the customers. After all, that is the main purpose of trade shows to allow businesses to network with each other and get the unique opportunity to engage with each other, with people that have a similar outlook and learn more about the industry. Hence, you will often see popular tradeshows permitting only industry members and professionals to attend the event. As a business owner, you are constantly looking for branding strategies to assist you in marketing your products and services. Trade shows are one of the most effective tools in your marketing arsenal. They consistently yield results, in terms of opportunities to meet high-value prospects and engage in productive discussions with them. Having an exhibition stand design at a trade show will attract your target audience to your brand. By having a brand presence at a trade show you’ll be able to interact with attendees as well as become a reliable brand name within your industry circles. 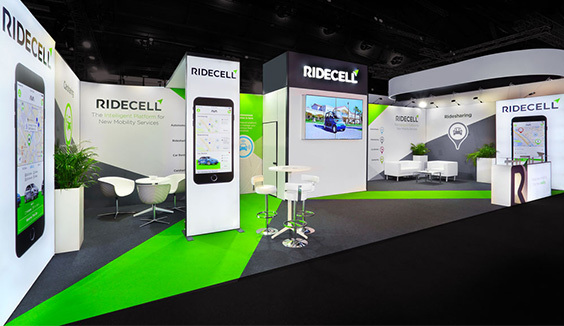 With so many clear benefits of participating at trade shows with a stand design, the budget still remains an obstacle in the minds of entrepreneurs who run small businesses. 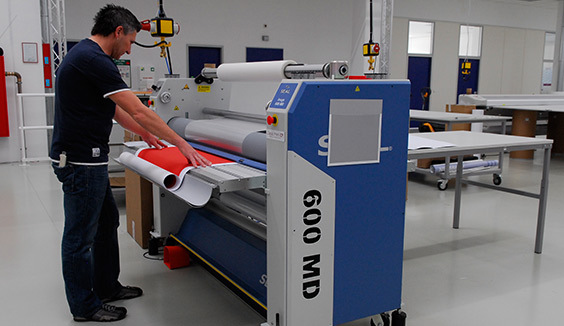 This is due to the belief that building exhibitions stands demands a large budget. But this belief is partially true since modular stands have become a standard choice for exhibition stand builders worldwide. 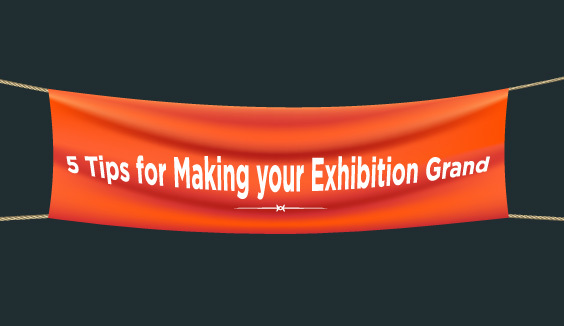 This allows buying or renting of designer exhibition stands within the bounds of their budgets. Exhibition stand builders offer stand designs in the small size of six square meters, due to the range of flexibility that modular stand offers. So that trade shows are available as a viable option for businesses of every size to increase their sale and build recognition among customers. Digital marketing has become the biggest medium for any brand to reach out to their audience on a major scale. But the impact made by exhibition stands cannot be underestimated. This is simply due to the fact that trade shows offer face-to-face interaction. This is not possible in the digital space where marketers have to compete with a host of multiple factors to get audience attention. This is not the case with trade shows, though you have to compete with other exhibitors for attention, with a well-crafted exhibition stand design you will be able to attract your target audience. 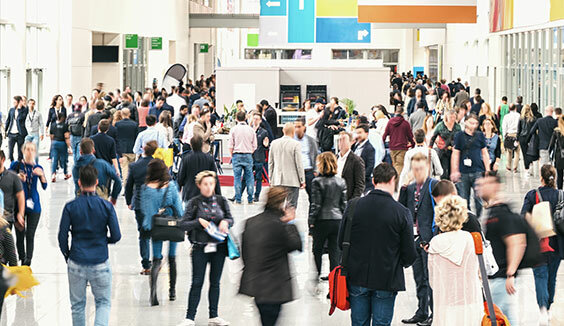 Trade shows remain a reliable marketing tool for small businesses looking to build business relationships, expand their brand reach and improve their sales. 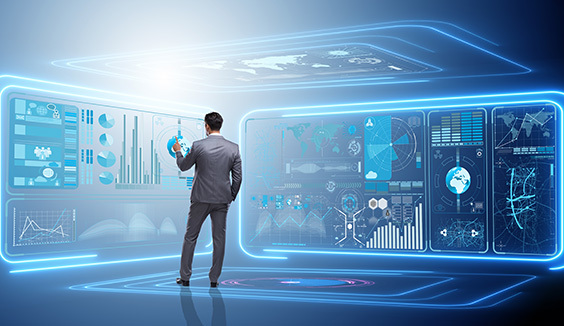 Instead of building virtual connections through analytics and email, a small business can provide the personalized touch to customers, which will often let you stand out from larger brands. Appearances such as these can help your business do better within the industry.